You can read about Diablo game series in detail here. Although games like Madden PC are quite famous and many gamers love Football, Diablo 3 and other similar games have always been a curious ask for everybody. The company bubbled Blizzard Entertainment came up with a mind-blowing game called the Diablo in the year 1996. Even though it has been there for a long time this action role-playing game is still been played by many and is still in demand but with a little modification. To satisfy the greedy appetite of the game lovers we are up with few of the alternatives of the Diablo 3 game which has been there on the market for such a long time. You can also check out this video to check the games similar to Diablo 3. So, without wasting the time let’s have a look at the list of alternative games of Diablo & Diablo 3. 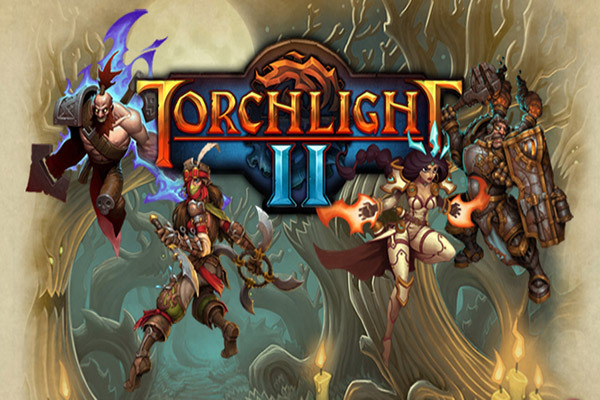 The Torchlight 2 is an action-RPG and Hack and Slash packed game. The game takes you to a fantasy game. While you play the game, you might feel like being present in the medieval era and raiding a series of dungeons and fighting against evil. At one point in time, you would be saving lives and the next indulging in loot. What makes this game better than the Diablo is the games deep plot. It has a lot of towns to be explored and longer quests that keep the players stuck to their seats. This is similar to Diablo in a sense that it is only supported by Windows but surely is a must try. This is yet another game which is similar to Diablo 3 and is worth trying. It is set in the Dark fantasy word of the Wraeclat and the game takes its players to explore large areas, caves, and dungeons. This again is an Action-RPG and Hack-and-Slash game. It is supported in Windows. 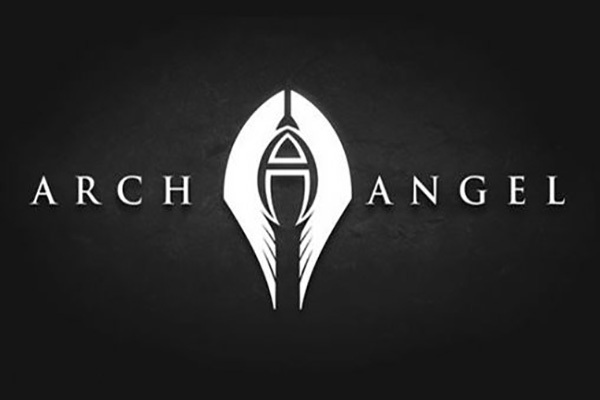 You must like Archangel Single-player Action-RPG is you are a fan of Diablo action game. This game has many elements of action, horror, science fiction and adventure. As a player, you would be provided with a magical sword in order to fight against evils and to achieve their goals. This game is a true alike of the Diablo 3. Even though the Mighty Quest for Epic Loot is not exactly a replacement of Diablo but it surely has elements that can win the hearts of the Diablo fans. The game also allows its players to loot various areas and pick weapons in order to become a warrior or a knight and so on. The game can be played on any PC but if your looking for a game that is exactly like Diablo this might not be the right pick for you. 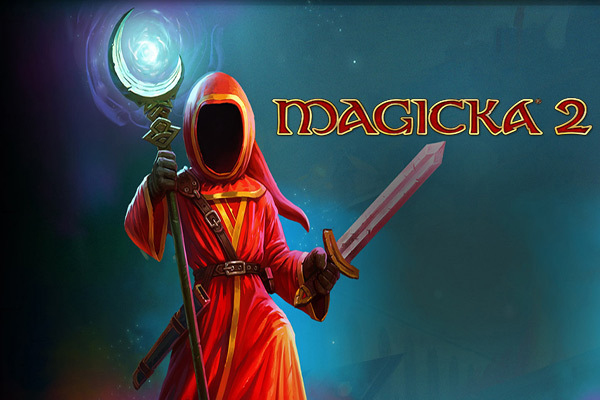 This is a free game and for sure would be enjoyed by players who like the Diablo 3 game. 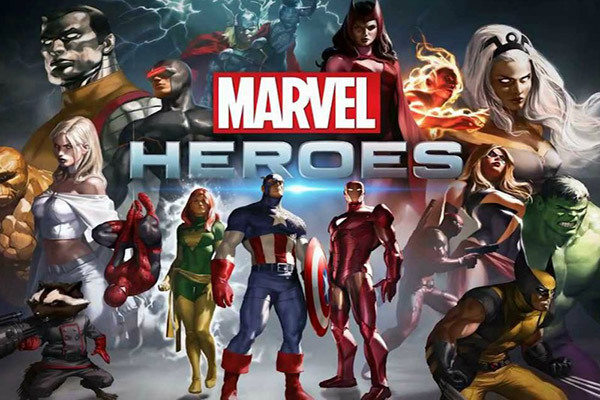 Marvel Heroes game offers great elements of a brawl, loot, and hack-sack. The game offers a range of 50 characters to choose from such as the Iron Man, Captain America, and Wolverine. It has amazing 3D graphics which is available on steam for download and can be played on any of the Windows device. 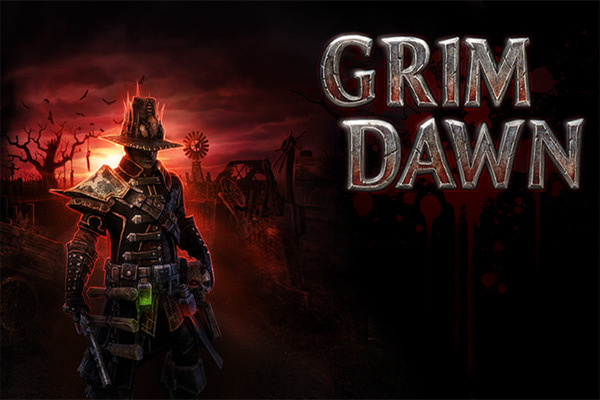 While playing Grim Dawn one can experience the Victorian Era Dark Fantasy world. The game is similar to the Diablo 3 game. It has a dual-class system which lets the player combine six skills from over a range of 25 and hence form a combination of various items. 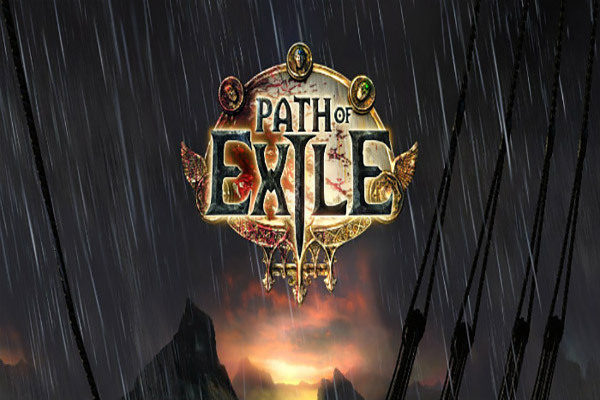 This is approximately 25 hours long game and is available on Steam for download. It is supported by all Windows system. 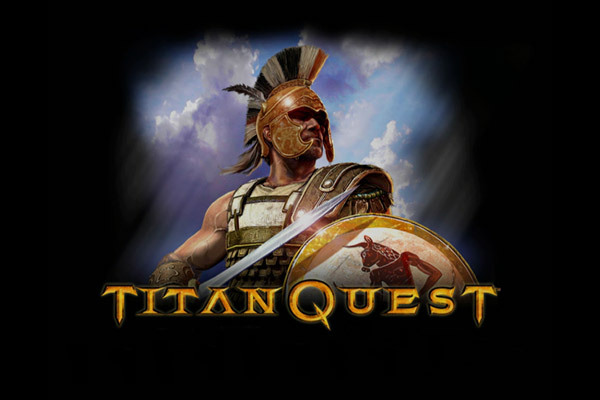 The Titan Quest has a lot of similarity to the Diablo game. 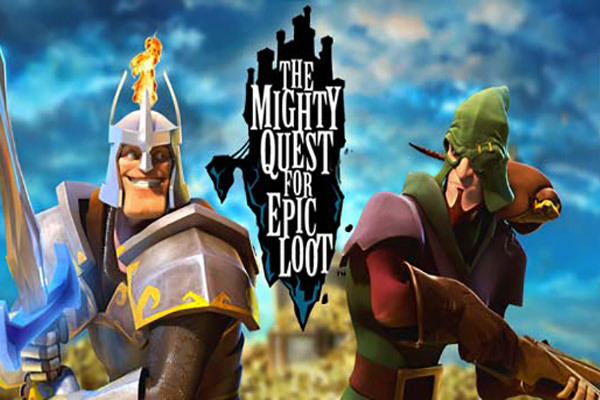 The game offers multiple quests and opportunities to earn experience points which might be later used for updating an item from the inventory. While playing the game one can upgrade their character in order to enrich their gaming experience. The game is available for download on both Android and IOS platform. 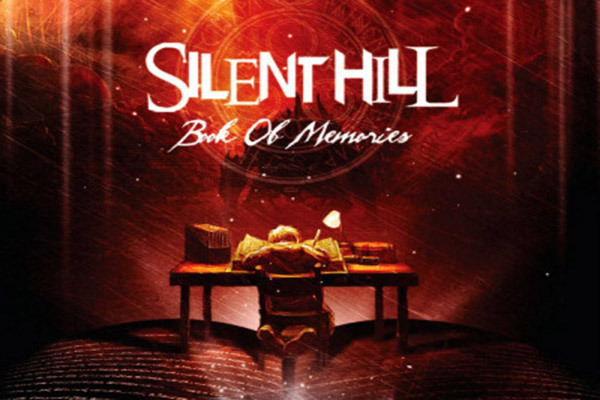 The game ‘Silent Hill: Book of Memories name looks more like a title of a book. But it is one of the games whose elements are very similar to that of the Diablo-like games. It has few creepy elements but overall it more or less like any other Diablo resembling a game. The game can be played on PSVita. 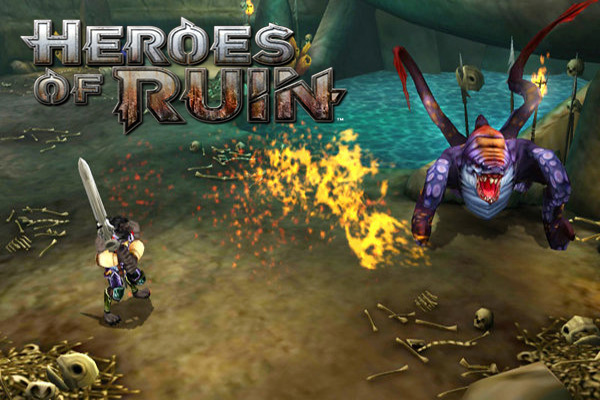 The Heroes of Ruin is believed to be one of the best alternatives to the Diablo game and it should only play through the Nintendo 3DS emulators. It offers a range of characters to be chosen from and has a dynamic gameplay. It can run on two famous technologies those are the- SpotPass and the StreetPass. Heroes of Ruin is definitely the best alternative game for the Diablo. This game is available only for the Nintendo 3DS users. The above mentioned are the best games that are similar to the Diablo 3 that are worth trying. If you have any doubt and want us to improve the article please let us know in comments.